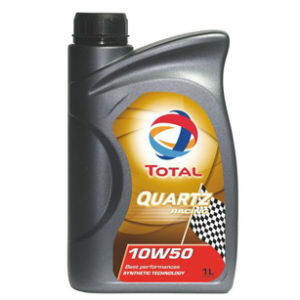 Synthetic technology engine oil that provides the best protection against wear and deposits. The post-treatment systems for petrol engines, which are sensitive to the lubricants used and expensive to maintain, are also protected over the long-term thanks to the product’s low phosphorus content. The 5W-20 grade reduces internal friction within the engine as much as possible so that it can deliver full power, while at the same time generating fuel savings. 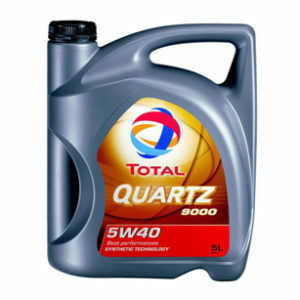 * Synthetic technology engine oil that provides the best protection against wear and deposits. The post-treatment systems for petrol engines, which are sensitive to the lubricants used and expensive to maintain, are also protected over the long-term thanks to the product’s low phosphorus content. The 5W-20 grade reduces internal friction within the engine as much as possible so that it can deliver full power, while at the same time generating fuel savings. * TOTAL QUARTZ 9000 FUTURE EcoB 5W-20 with specification Ford WSS-M2C-948-B is particularly well-suited for use with Ford’s petrol powered engines (except the Ford Ka, Focus ST and Focus RS). This oil is required for the 1.0L 3 cylinder EcoBoost engines. 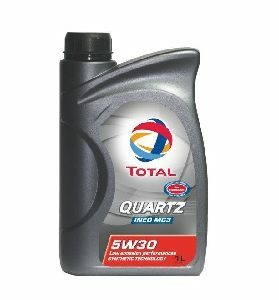 * TOTAL QUARTZ 9000 FUTURE EcoB 5W-20 is advised for use in Jaguar Land Rover vehicles that require Jaguar Land Rover oil approval STJLR.03.5004. * Reduced environmental impact: 3.55% reduction in fuel consumption, as measured by the official ACEA test: M111FE. * Protection for pollution-control systems: With its low phosphorus content, this lubricant also optimises the way in which three-way catalytic converters operate, preventing them from getting damaged through poisoning. This reduces NOx, HC and CO in particular. 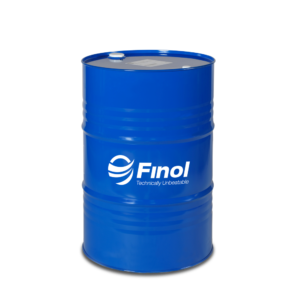 * Engine protection and cleanliness: This oil contains detergent and dispersive additives and offers the best possible protection in its category against wear and deposits. * Oil change intervals: To be modified based on the usage, please always refer to the car owner’s manual.